Give your customers the option of purchasing something unique with these amazing nautical themed handbells. 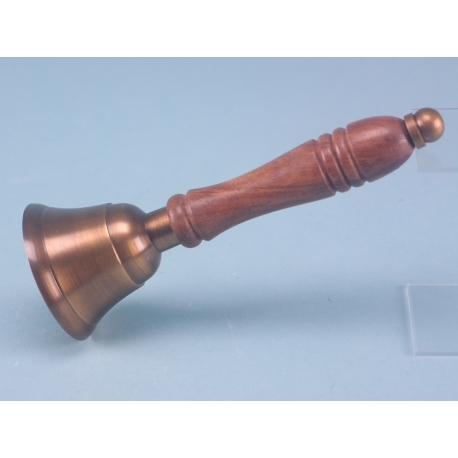 The Handbell with Antique Finish sports a stunning looking brassware head and clapper and is equipped with a brass handle with wooden grip that is comfortable to hold. Whether as a decorative ornament or as a handy way of alerting the family that dinner is ready, a handbell is always a useful thing to have around. 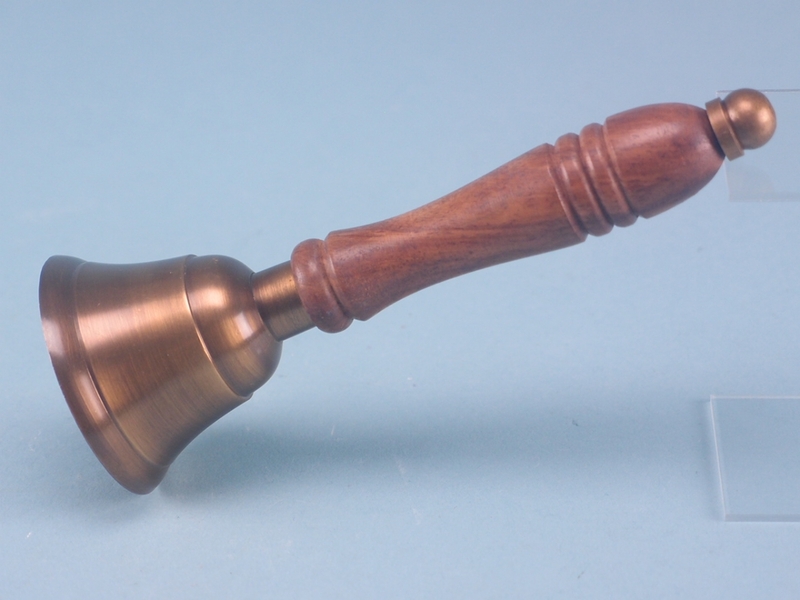 At SDL Imports, we supply the Handbell with Antique Finish as part of our fantastic range of brassware. Each bell features a small brass head with a clapper inside that’ll make a noise when the bell is swung. The handle is made from wood with a brass knob at the end that keeps the grip in place and provides a decorative finish. These bells are stylised after actual ship bells.